Let us ship your items directly from our suppliers to our warehouse and store them until you need them while maintaining your inventory and stock levels. We can assemble bags and gift boxes, pack it all up and put your projects together – we have the space and the production lines to get this done quickly, efficiently and effectively. Let us get the items you need to the event or to the customer when you need them there. As always AMP&M is ready to help and ready to work within your desired budget! We can also add customized printed materials to your kits and gifts. Whether we are housing the inventory for your company store or just putting literature into bags, our fulfillment center can handle every custom project. We love nothing more than coming up with creative concepts for making your fulfillment programs stand out! If you’re tired of being frustrated and under pressure with deadlines and decisions, let AMP&M take the stress away. 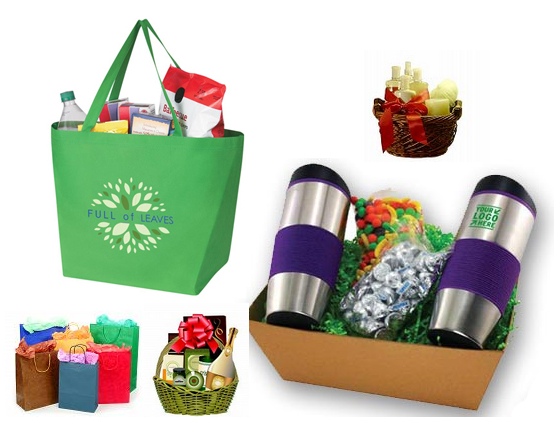 We already have all the packing materials needed to do everything from stuffing conference bags, creating executive gift baskets, CD/DVD mailers/replication and anything else your company might need. Let us handle the counting, packing and mailing while your employees get back to their jobs.